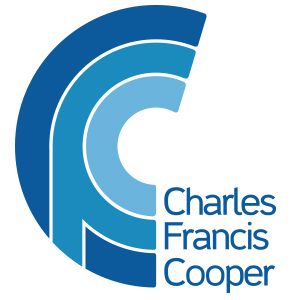 Charles Francis Cooper’s Construction team has unparalleled expertise and an in-depth knowledge of the construction market. We place construction specialists into a vast range of construction based roles. Our consultants offer a personalised service and will help advise you to ensure that you achieve your ambitions. Our passion for construction is highlighted when we provide the highest level of service to every client by dedicating our time and energy to our clients. We understand the importance of the positive partnering concept and pride ourselves on making your construction process as stress free as possible. Our consultants have extensive experience dealing with clients building residential developments to more extravagant uptown projects. Having completed assignments for various organisations means we have the skills and experience required to undertake all your residential construction needs. We have extensive experience with commercial development projects. This combined with our ability to provide a complete understanding of your commercial developments through all phases of the project’s life-cycle.